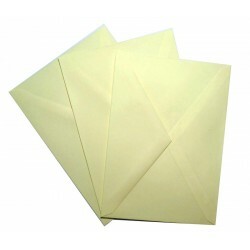 The essential C5 Cream envelopes. Ideal for handmade cards. 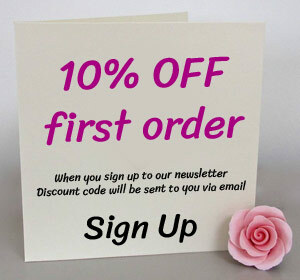 Envelope weight: 100gsm Pack of 10 ..